Since many years Codifoil’s core activity is converting thermal transfer ribbons from well-known coaters of TTR products. Together with our production facility we have grown into an established and renowned partner for several market segments in Europe. 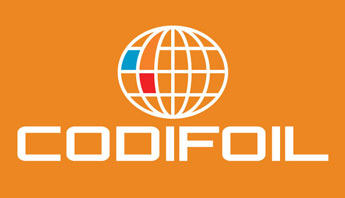 The staff of Codifoil guarantees you with the highest level of service and knowledge about labels, label printers, TTR products and print heads. Many years of experience in the market enables Codifoil to translate expertise into a high quality product. 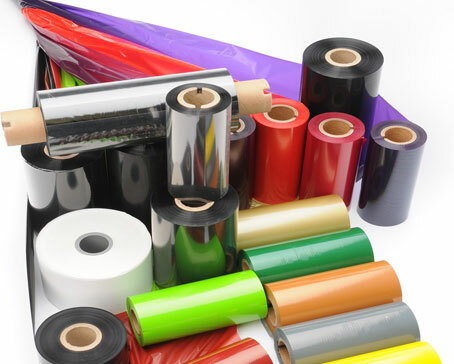 From the first contact all aspects of logistics, printing and use of the labels/thermal transfer ribbons are examined, giving the opportunity to advise and fine tune existing processes, to come to the most efficient solution. Whether one needs only a few rolls or thousands of square meters of TTR foil; the experienced team of Codifoil always looks after perfect and in time deliveries. Try and find out! Our offices are open from Monday – Friday 8.30 h – 18.00 h.
Our experienced team is happy to service you. 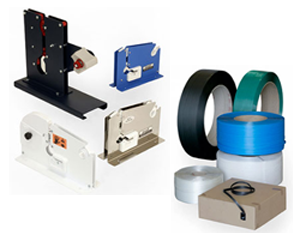 Premax International is a Dutch distributor of several thermal transfer ribbon products for flathead and near edge technology label printers. We cut, wind and pack each ribbon custom made in any width from 25 mm. and lengths up to 1200 meters. 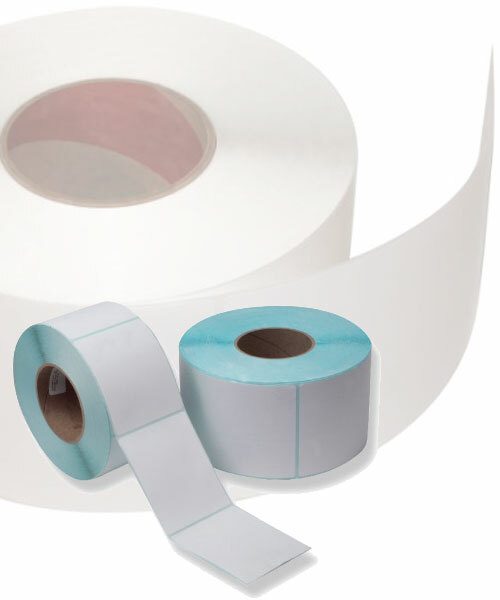 Our long-term experience with thermal-transfer print technologies and compatible label materials has given us a great understanding of exactly which ribbon is best suited for your application. 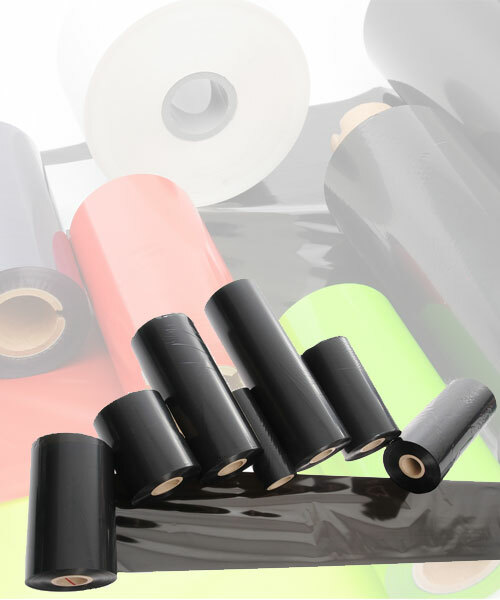 All popular sizes and qualities of thermal transfer ribbon are ready for direct production and delivery within 24 hours by our Speedmax program. International orders are welcome. We ship to customers around the world every day. 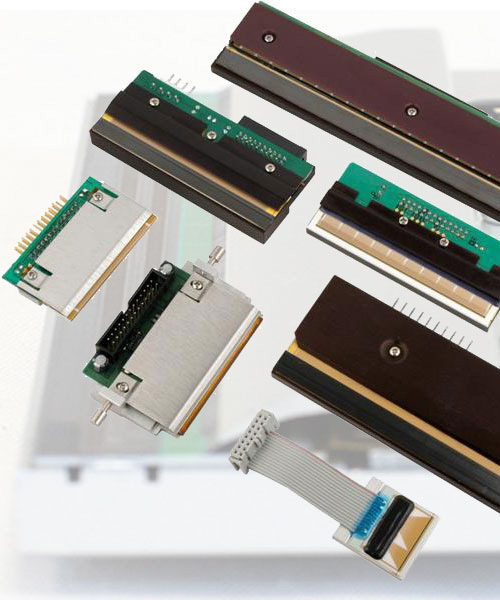 Your supplier for almost every brand printhead. Premax International is an experienced supplier of blank and preprinted self-adhesive and carton labels. When using our labels you can be assured of the best quality printing, produced in accordance with the highest quality standards. We produce hundreds of thousands of labels each day for the logistic, food, manufacturing and retail industry in a diversity of sizes and colours. 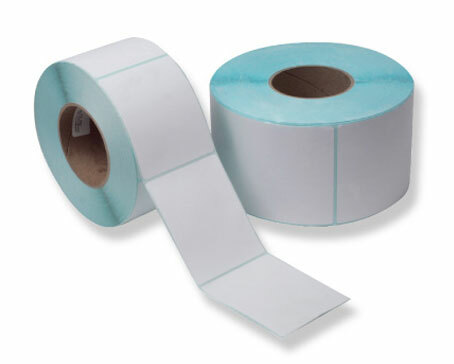 We have materials and adhesives to suit all type of products. Our service desk can advice on ways to save money by changing the way it is manufactured or using similar alternative materials. Our series thermal transfer or thermal label printers are designed and built to offer the right features at the best value in any supply-chain or distribution environment. 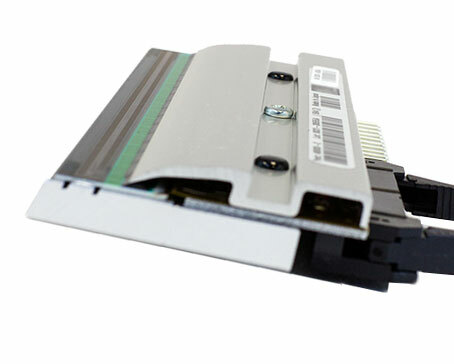 Reliability and flexibility are the main keywords for our total label printer program. We offer a huge range of packaging materials and packaging consumables to the industry, retail and trade. 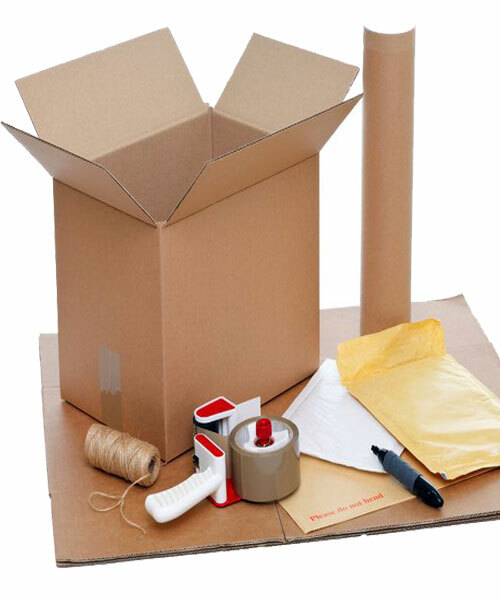 Our sales program includes cardboard boxes, box filling, wrapping & strapping, selfadhesive tapes, bubble wrap and office supplies. Please contact us with your feedback and enquiries. We are always looking for ways to improve our packaging service and we appreciate all your comments. If you have a query or need packaging materials please contact us to talk to our packaging experts. We will be more than happy to help you choose the right products you need.